There is something for everyone in Juneau. 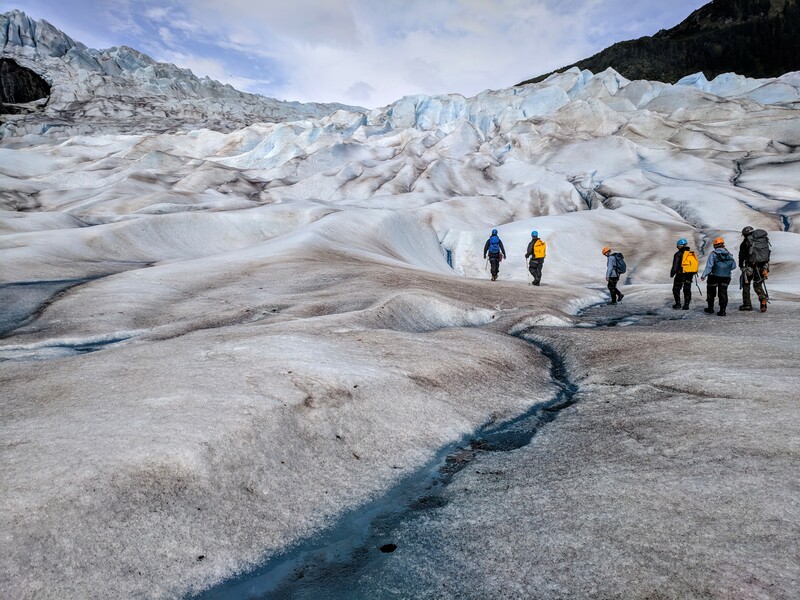 From the rich mining history, to more miles of trails then road, to the Juneau Ice Field and Tongass National Rain Forest. From ocean adventures such as kayaking, fishing, paddle boarding, crabbing to breweries, distilleries, and food tours; wrapping it all up as the state capitol. Get ready for rain or shine adventures! A kayak paddling along the coastline in the Channel Islands State Marine Park. Off to the left you see water shoot straight up; it’s a whale! The inside passage has the richest humpback feeding grounds in Alaska. Keep an eye out for whales bubble feeding, orcas racing along the boat, sea lions claiming their spots on the beach in the sun, eagles soaring over, and salmon jumping out of the ocean water. After an exciting paddle, have a picnic on a remote Alaskan beach. Take the opportunity to explore tide pools and just enjoy nature on your own private island. Have happened so far but it is not over yet! Jump on a scenic float plane and head out to one of the largest concentration of brown bears in the world; the Fortress of the Bears. 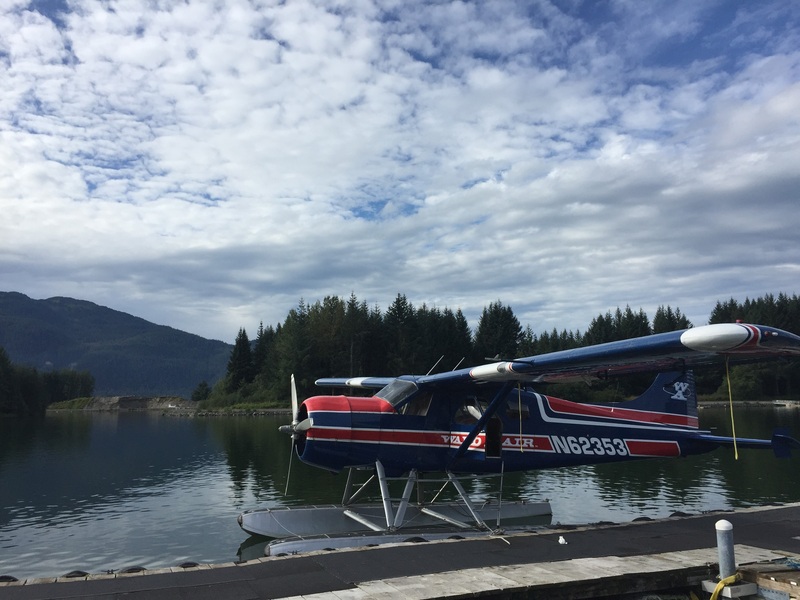 The plane will take you to Pack Creek Bear Sanctuary located on Admiralty Island. Choose your adventure, whether it be kayaking from Windfall Island into the sanctuary or landing directly at the beach by float plane. View the brown bears in their natural habitat as they forage for shrubs and berries or feed from the well stocked salmon streams! 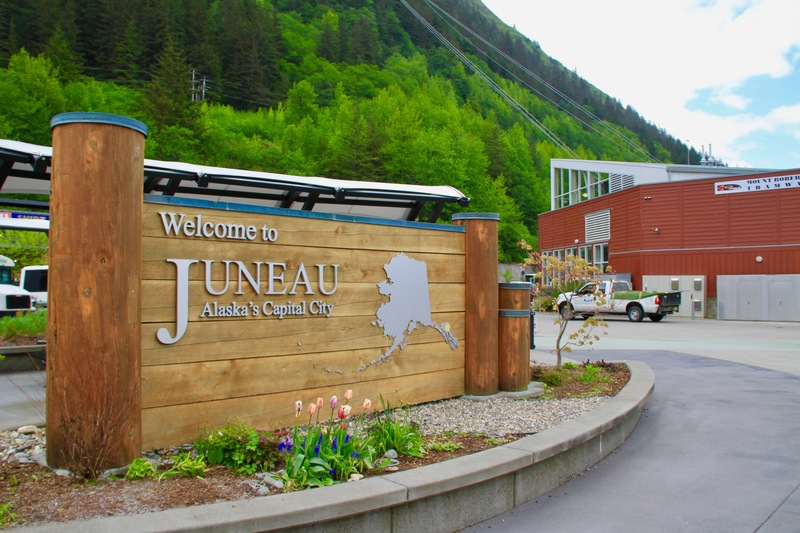 Want to take it down a notch and learn more about the history of Juneau? Walk historic downtown and explore the museums, whale park, tramway, local breweries, many restaurants, food carts near the pier, shops and more! 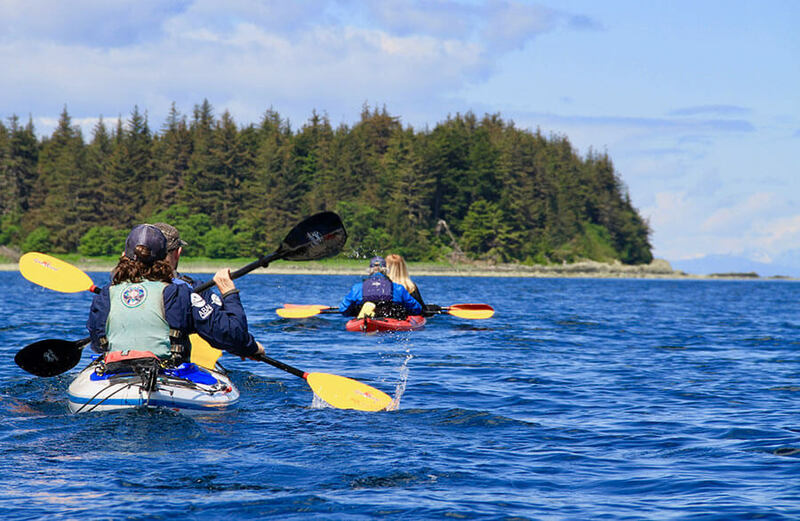 Juneau has many options to customize a once in a lifetime experience. Contact us for more information about tour options in the Juneau area! 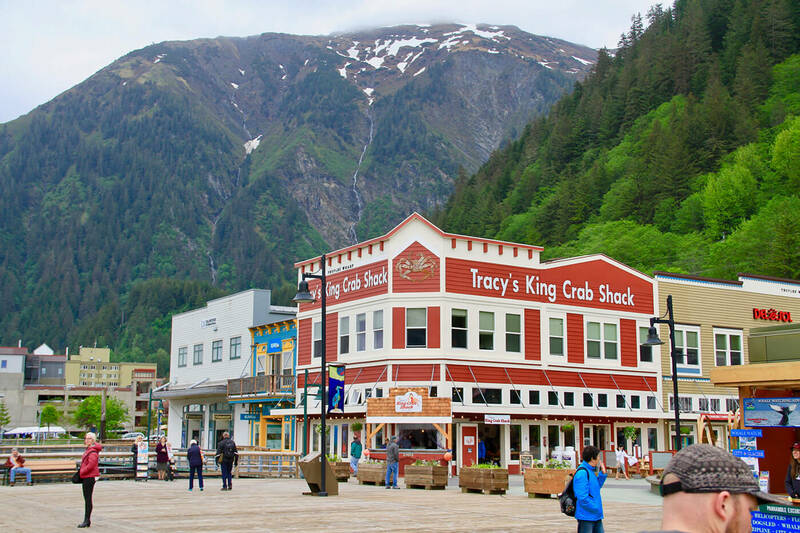 Juneau is unusual among U.S. capitals (except Honolulu, Hawaii) in that there are no roads connecting the city to the rest of Alaska or to the rest of North America (although ferry service is available for cars). The absence of a road network is due to the extremely rugged terrain surrounding the city.